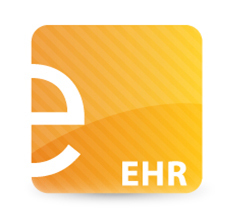 The time to get up to $64k for using an EHR is now. The Stimulus Center will help you learn important facts about stimulus including deadlines and how to qualify. © Copyright 2009-2018 Edge EHR Corp.